Product #1043 | SKU 3-002-LFF5 | 0.0 (no ratings yet) Thanks for your rating! 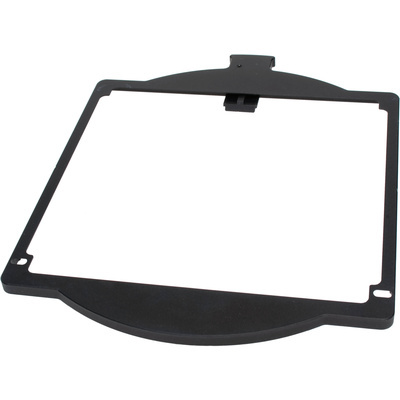 Redrock Micro's 5.6" Square Filter Tray fits into the microMatteBox's universal filter stage. Made of lightweight machined aluminium, the tray uses spring-loaded locks to securely hold 5.65"(14.35 cm) square filters in place.